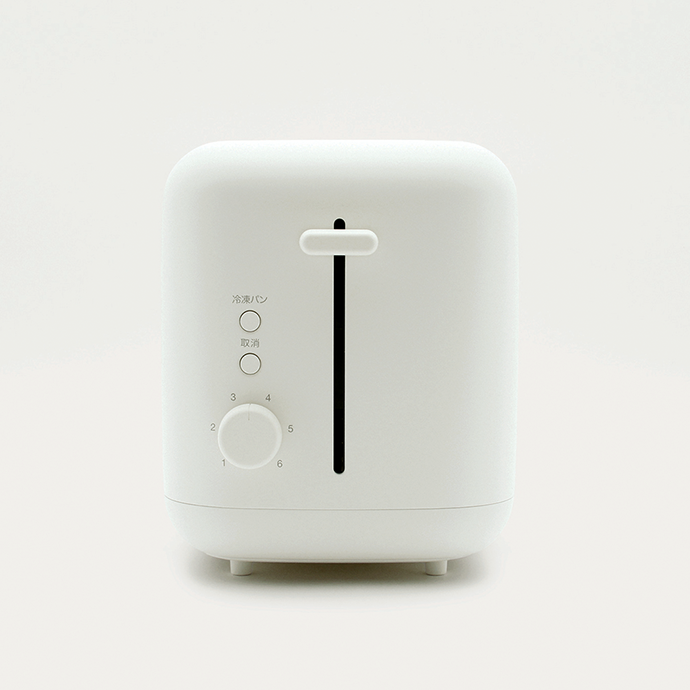 The great Naoto Fukasawa has designed a series of kitchen appliances for Muji, that are now available in the US, and will be in the UK in the fall. 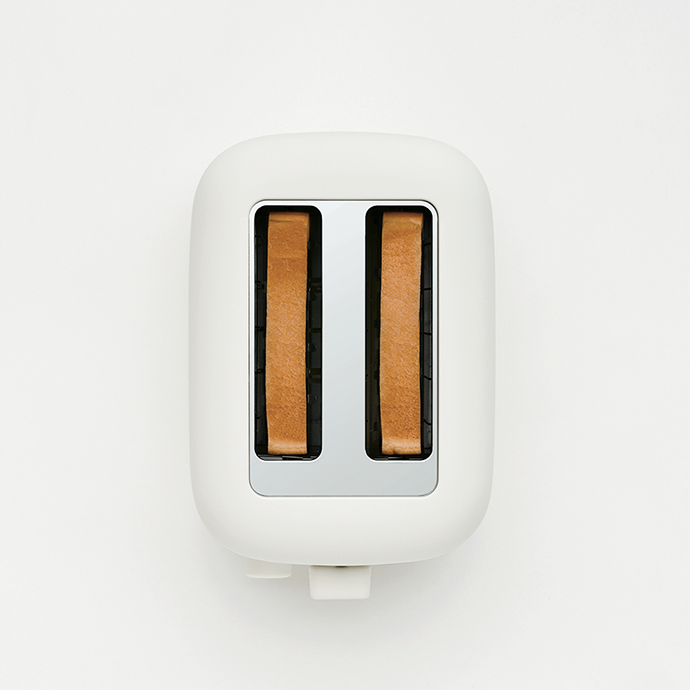 The entire collection is super minimal and functional, but I’m in love with the toaster. 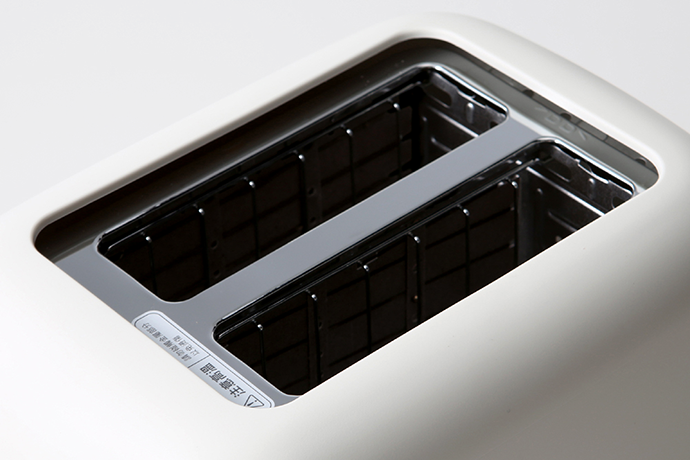 Definitely going to replace my current toaster. 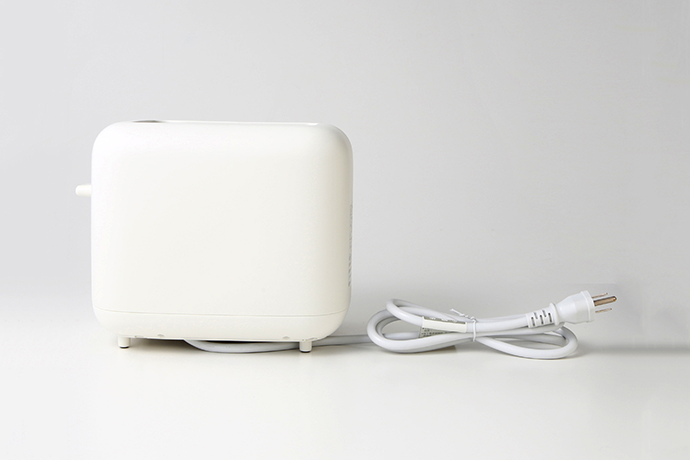 Muji has had a full line of kitchen appliances available for a while in Japan, and it seems like they’re going to start bringing more of the products to the US and Europe. Good news for us. Read more about the collection on Dezeen. Here’s a great video of Dieter Rams discussing his famous products with the director of London’s Design Museum, Deyan Sudjic. The chat was filmed at Vitsœ in 2008. 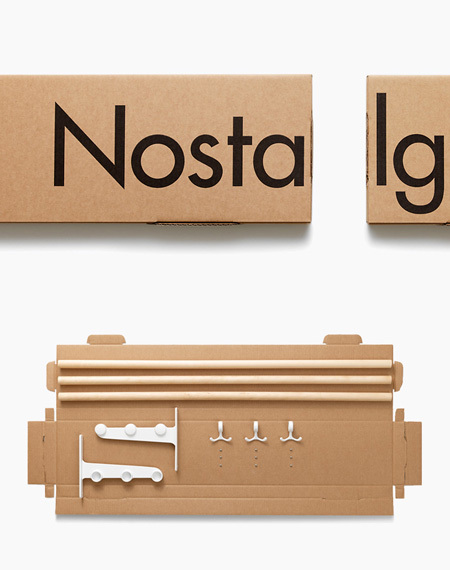 Beautiful packaging design by Bedow for the Nostalgi rack designed in 1937 by Gunnar Bolin. These are sketches by Dieter Rams from the 50s and 60s that were published as part of an interview with Domus Magazine in 1984. Incredible how the final designs are very similar to these sketches. It’s good to be back. Hope everyone had a great week. 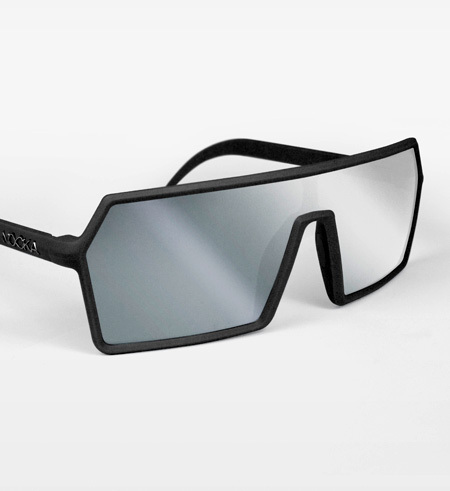 While I was away, lifestyle brand Nooka released this super minimal, ridiculously stylish sunglasses. The shades feature a polymer injected frame, blue lenses with silver mirror finish and are available in 6 fancy colors. I’m a huge fan of Nooka, and with the Mercury they continue their simple approach in both aesthetic and construction. It’s a great addition to their already excellent lineup. Matt and crew are drinking the good stuff over there.